Located on a 90 acre preserve just a few minutes away from Nassau Street in Princeton lies a unique property on a private lake surrounded by nature. 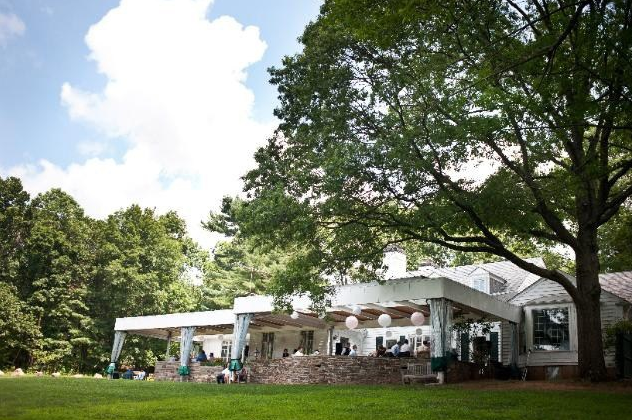 The Lake House is an eco-friendly, green, wedding location whose profits go to Friends of Prince-ton Open Space. Creating a charming and peaceful escape, overlooking the breathtaking lake, the Mountain Lake House’s serene beauty is sure to enhance your special event.